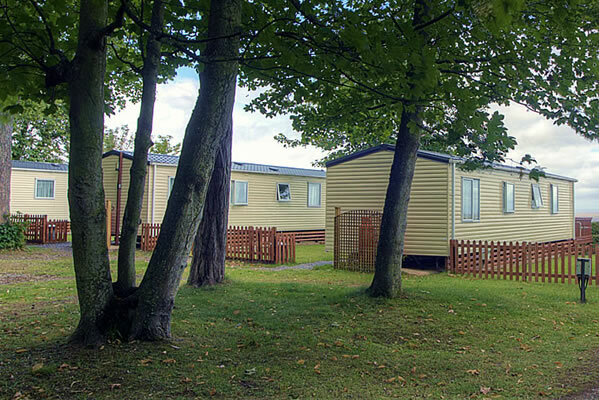 Our four holiday caravans set among trees and overlooking the sea on our holiday park. 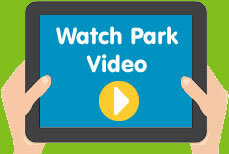 Touring pitches are available with hard standings, electrical hook-up and water. Tent pitches are available with electric. 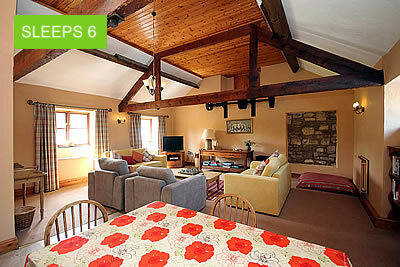 The Granary apartment, Courtyard & Mill House cottage are luxury barn conversions with views of the Quantock Hills. Our lodges stand in a sunny position away from the cliff top. 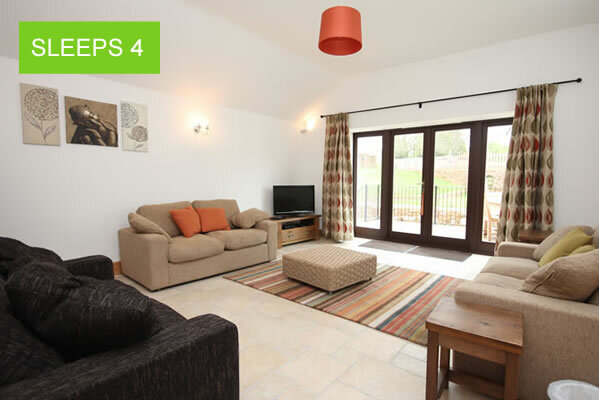 All have two bedrooms & large living area with balcony. 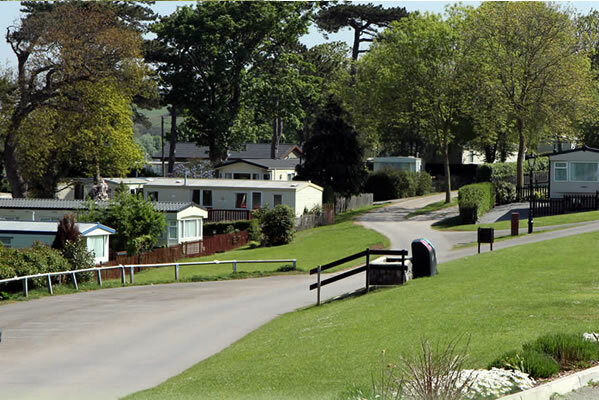 Hard standing pitches with electric hook up and water taps for motor homes and tourers are located on the Upper Terrace. Camping pitches with electric hook-up and water tap are located on the Lower Terrace, with electric hook-up in Louise’s Patch and without electric hook-up on our overspill area, The Green. 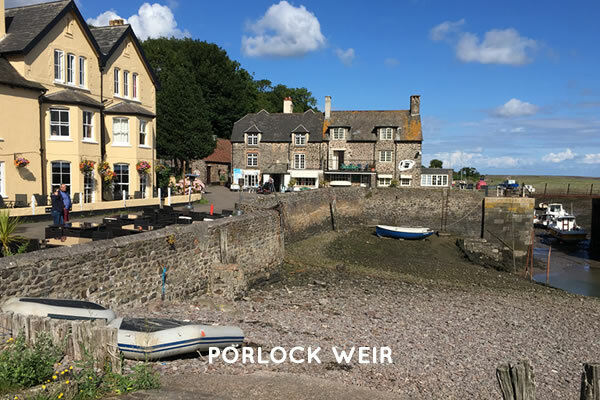 You can swim, fish, go crabbing or fossil hunting on our beach or play table tennis in the beer garden. 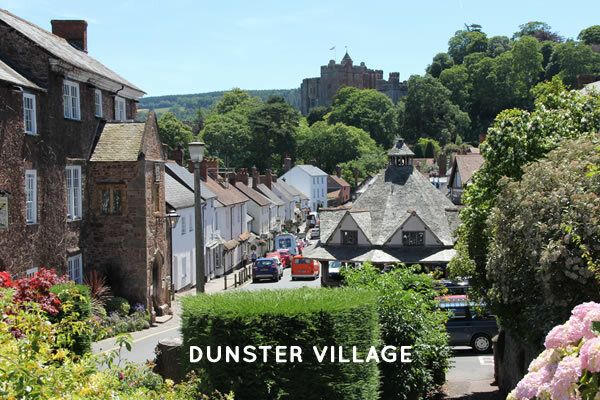 Nearby, you can visit Dunster Castle, Tropiquaria Adventure Park, take a trip on a steam train along the West Somerset Railway, play paintball or have a game of pitch and putt at Cannington. 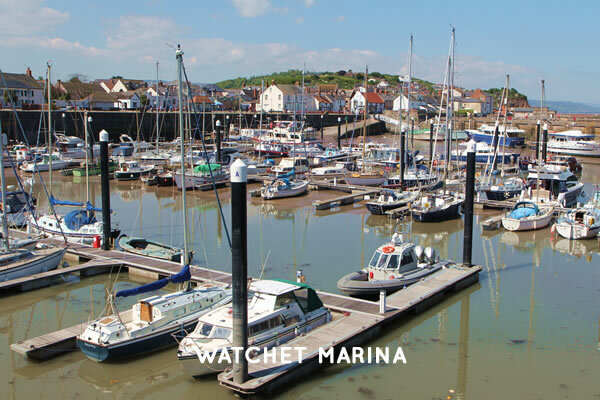 Walkers and mountain bikers can traverse the Quantock hills and fishing trips can be taken from Watchet harbour. 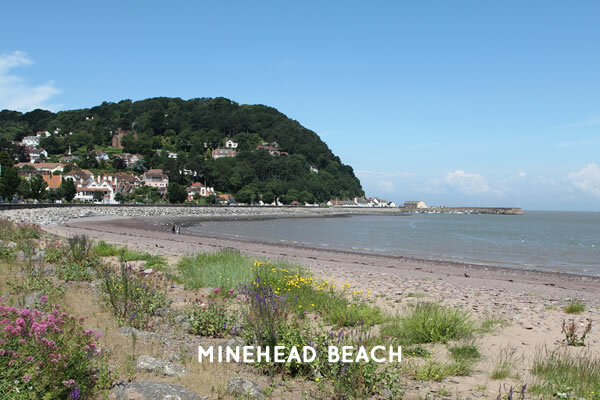 Come and enjoy the coastline and countryside of West Somerset at Home Farm Holiday Centre. 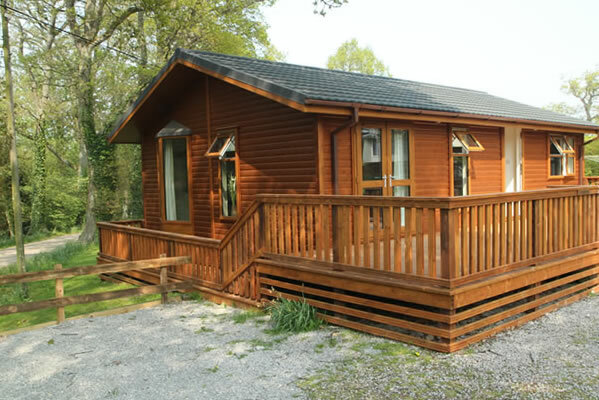 Either hire one of our letting units or bring your own touring caravan, motor home or tent. 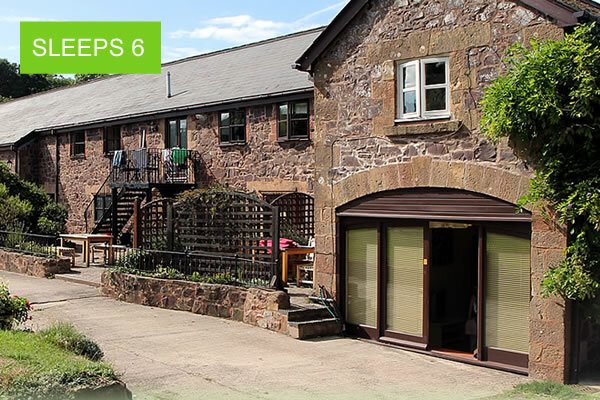 We have an indoor heated swimming pool that can be booked daily for a free half an hour session, a small shop, a bar with pretty beer garden, an outdoor table tennis table and an adventure playground. 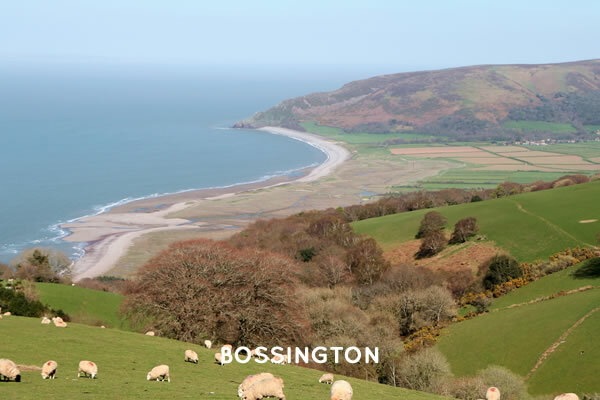 There is plenty of space to explore – take a stroll on the beach, through the woodland, along the stream in the dell or around the stone circle or standing stone fields. Along the way you can visit the willow domes, the tree house and the ducks on the millpond. When you turn into our drive, you can change down a gear in more ways than one! 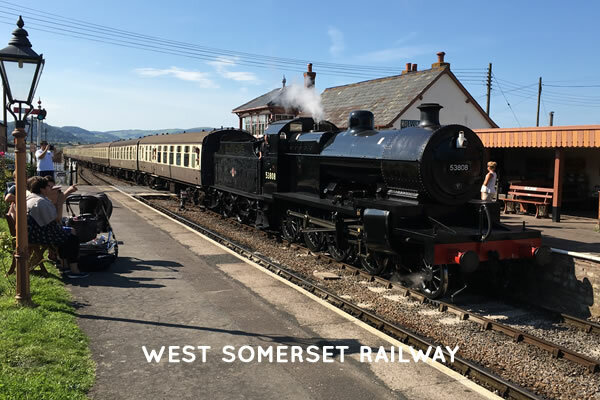 We look forward to welcoming you here.